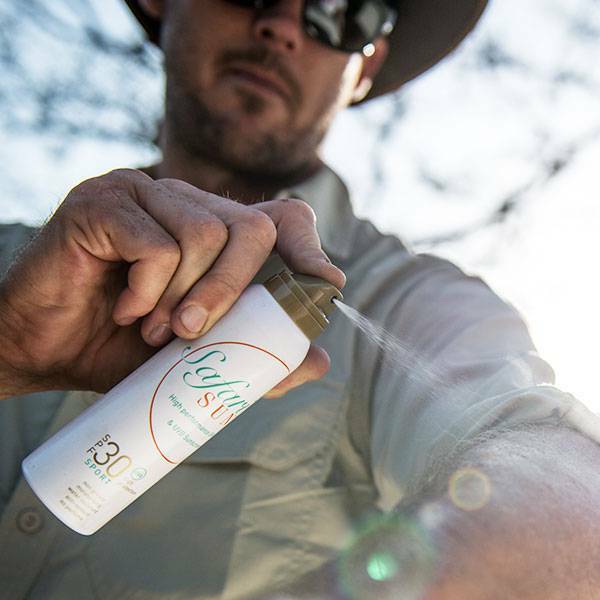 Offering a barrier to insects and built-in SPF, this adventure shirt provides protection for all-round comfort on safari and on your travels - with travel-friendly features for outdoor enjoyment. 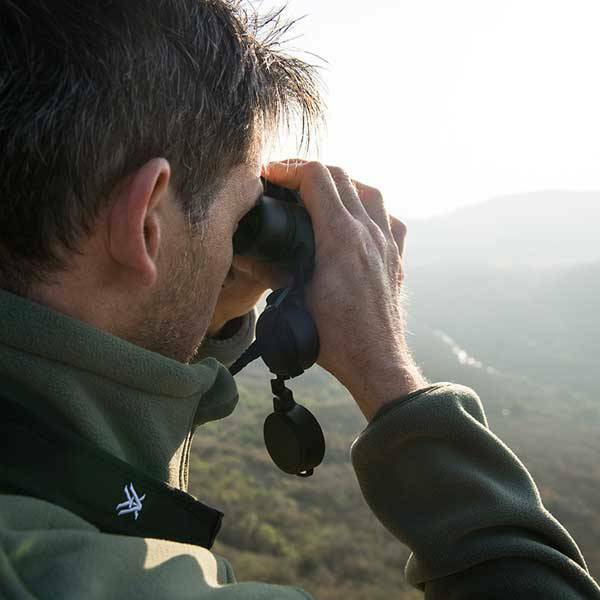 A long-sleeved shirt is a safari essential - giving you the flexibility to choose between keeping your sleeves down for sun protection and cool starts to the day and rolling your sleeves up for activities and when the need arises. This shirt has button-up roll-up sleeve tabs for versatility and convenience. 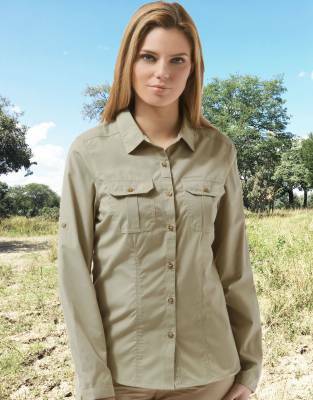 For sun and insect protection, this classically styled shirt is a great choice for safari and the outdoors where these added features make a big difference. 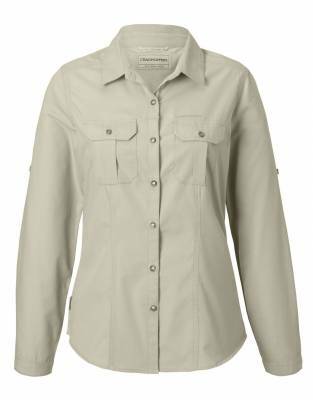 In lightweight polyester cotton, this shirt offers NosiDefence - engineered to prevent penetration of bites and stings through the fabric. It also provides UPF40+ sun protection, so you can live your adventures undeterred by painful sunburn. 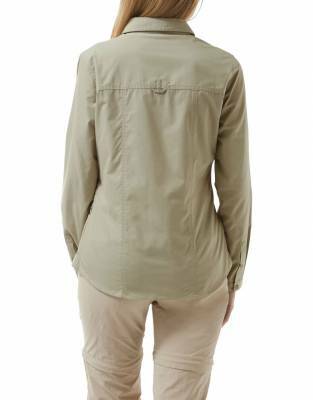 With two button-up chest pockets and a feminine cut, the fashion details of this collared shirt provide a comfortable fit and a classic look for women on safari. There is an additional zipped security pocket for added practicality. Its material is also quick-drying, making it a packing pleasure and a must for multi-day adventures. The sunglasses loop on the shirt is a feature that gives that added assurance when you're out and about. Thread your sunglasses arm through the loop on the front of the shirt when you aren't wearing them to keep them safe on your adventures. ⊙ MATERIAL: Made from 65% polyester, 35% cotton NosiDefence fabric for insect and sun protection. ⊙ CLEANING INSTRUCTIONS: Please follow the wash care guidelines on the garment label. Three easy steps to ordering the right size: ⊙ With so many different brands from all over the world available on the high street and online, the only way to get your size right the first time round is to compare a garment you own and which fits you well with one of our garments. STEP 1: ⊙ You will need a measuring tape, a flat surface such as a table, a notepad to record your garment's measurements - and your own collared long sleeve shirt which is a comfortable fit. ⊙ Tip: If you do not have a measuring tape, use your credit card. The long side of a credit card measures 8.5cm and the short side is 5.4cm. Simply use the centimetre measurements on our chart and divide by 8.5cm to get an idea of how many credit card lengths equals the measurement you are recording. STEP 2: Referring to the images above, place your shirt flat on the table and record the following measurements: ⊙ Full Bust/Chest - Across the front of the shirt from armpit to armpit and multiply by two to get the full chest/bust measurement; ⊙ Centre Back Length - From the nape of the neck on the back of shirt to the bottom hem; ⊙ Sleeve Overarm - From the top of the sleeve where it joins the shoulder to the end of the cuff. STEP 3: Compare your measurements with our size chart and order the size closest to your measurements. Chest/bust is usually the most important measurement if you are in a hurry, but checking all three will make for the most comfortable fit.